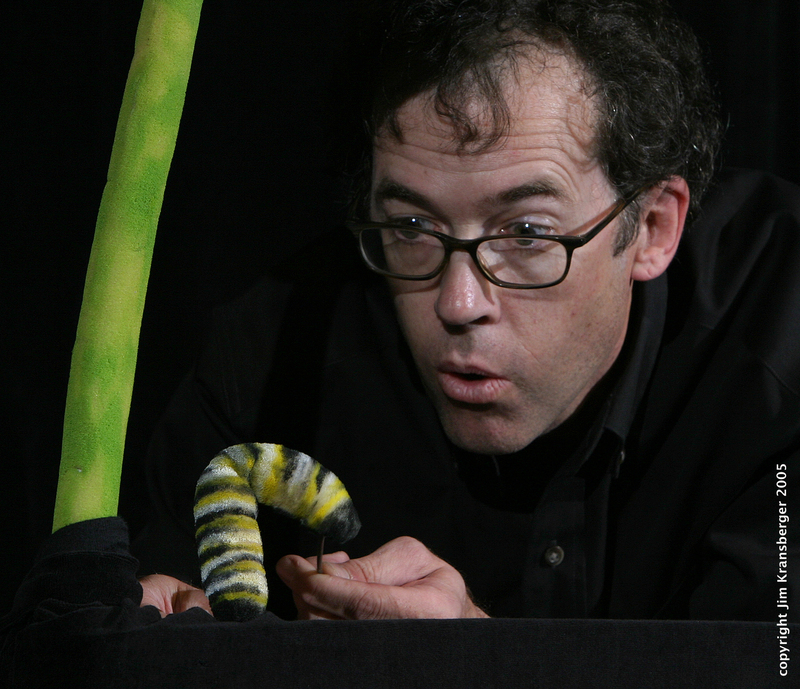 Hobey Ford offers several workshops training teachers to use puppetry to teach science, literature and writing. Morgan Potts and UNCA TV win a Mid-South Regional Emmy Award for Best Entertainment for a profile of Master Puppeteer Hobey Ford. 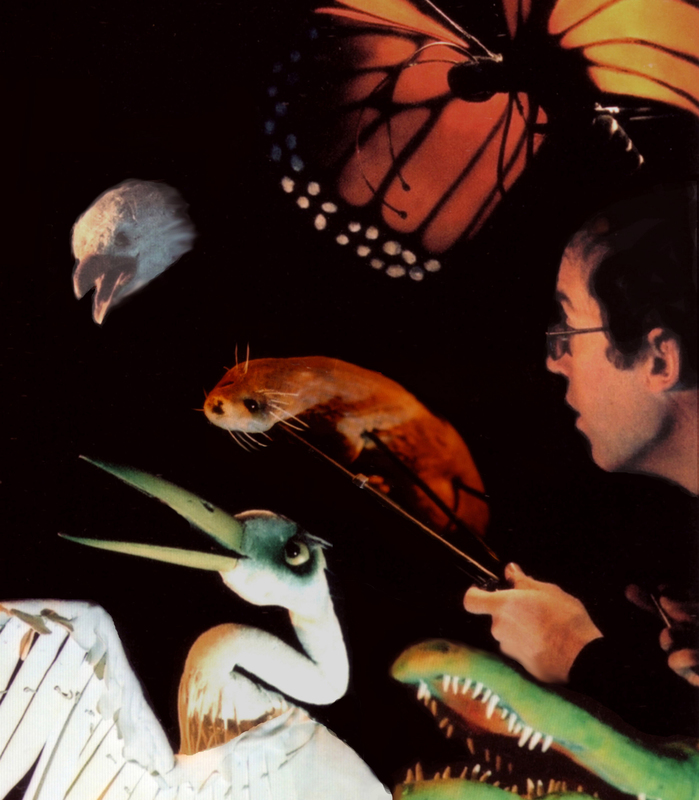 Ford first created the Golden Rod Puppets in 1980 and often adapts folk tales and global cultural traditions for his performances, always adding a special "Golden Rod" twist. Hobey is quick to credit his audiences for completing the creative spark that is ignited with every live performance. 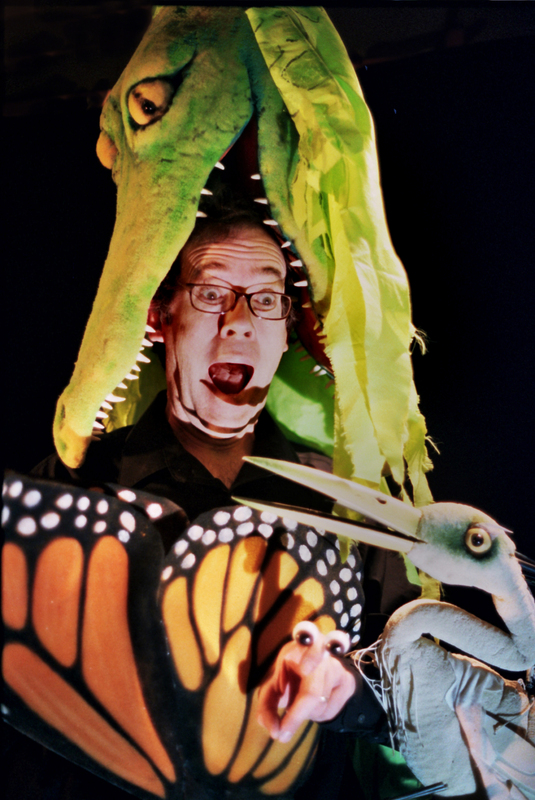 Hobey’s is both an innovator in puppetry craft and a master storyteller. 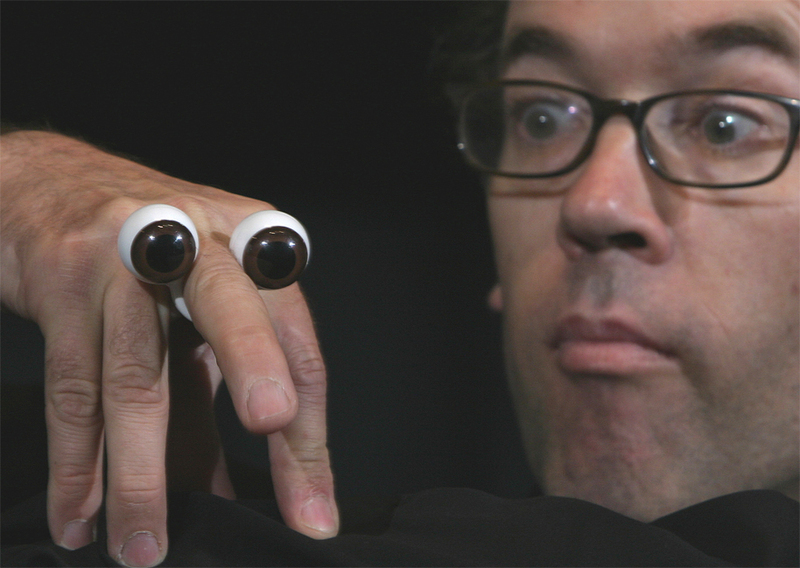 He created both the "Foamies" and the clever hand puppet known as "Peepers," an imaginative, patented set of plastic eyes that turn the bare hand into an instant puppet! The "Foamies" are large animal puppets that Hobey designs, carves and paints from blocks of foam. After studying each animal's characteristic movements, Hobey designs various rod control mechanisms to make the puppets themselves move in an incredibly life-like manner. The "Foamies" are presented using both stage and house performance spaces, often flying or "walking" right out over the audiences' heads! 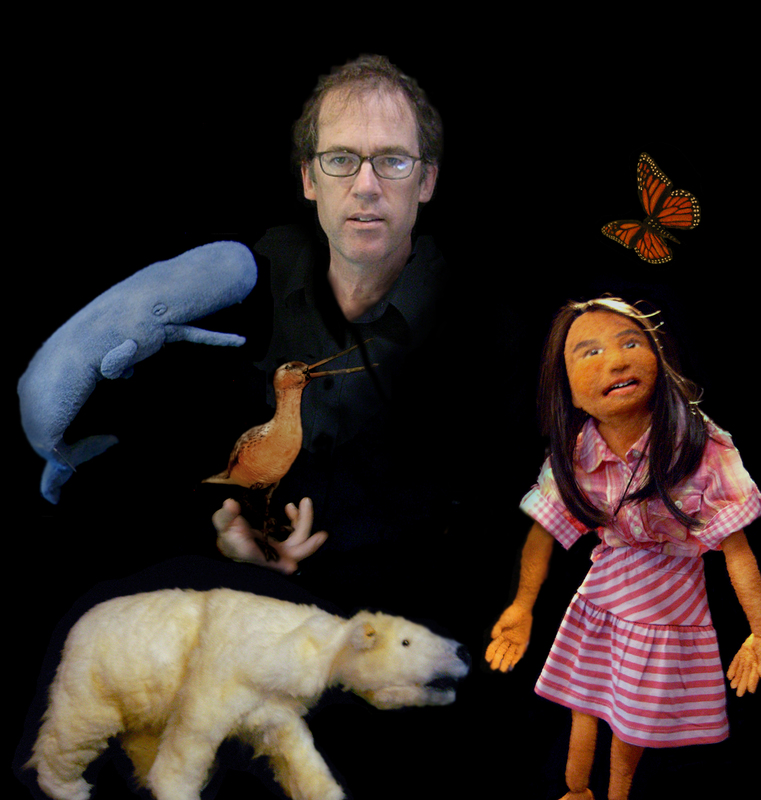 In 2013 – 2014, Ford was also recognized for his creativity using puppets in video format by being selected to create a short film for Heather Henson's Handmade Puppet Dreams Film series. This 7 minute non-verbal version of “Legend of Sleepy Hollow” is a part of Heather's traveling puppet Film Festival. The Avett Brothers have also released a shadow puppet music video by Hobey Ford of their song "Bring Your Love" from their album Another is Waiting. This is Hobey’s second project with the Avetts.